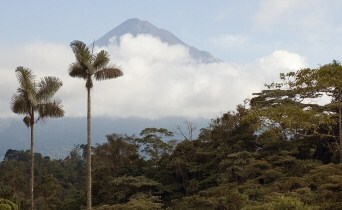 Your Ecuador Tours with Eclipse are designed to highlight the very best the country has to offer. It’s impossible to see everything in one go but with Eclipse, we’ll help you give that the best shot that you can. 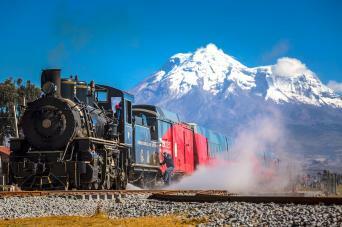 Ecuador may be the smallest Andean nation but it is packed with the most spectacular scenery. 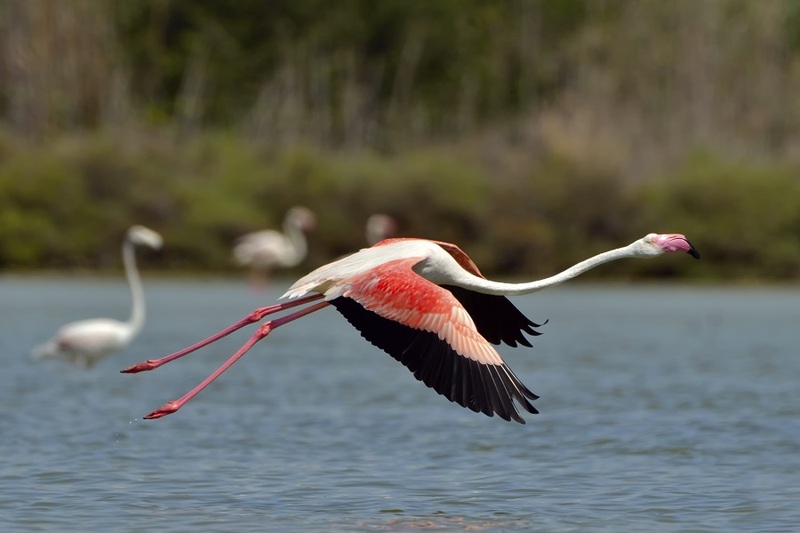 Your next Ecuador Travel adventure will certainly take your breath away, so now it’s just a question of exactly how your first visit to this amazing country should be planned out. 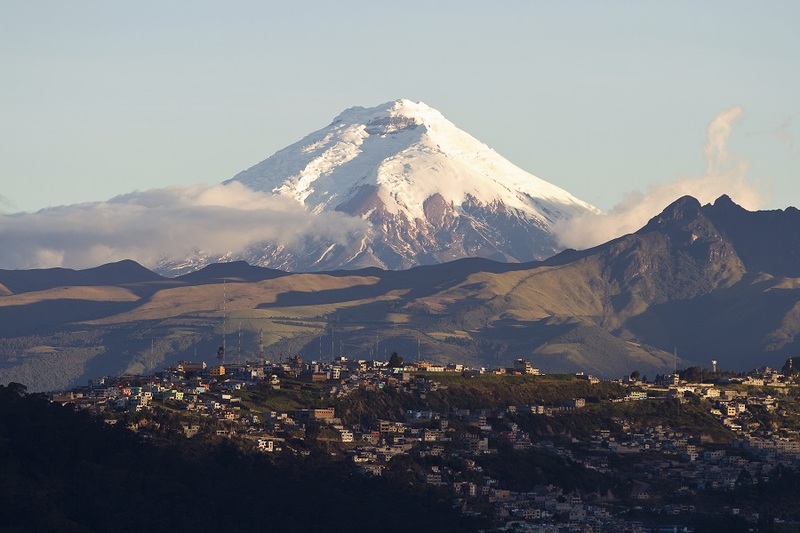 Sitting high in South America on the equator between Colombia and Peru, Ecuador’s contrast in scenery is enough to startle any traveller and will have you planning your next visit before you’ve even finished your first. From the icy tops of Chimborazo to the tropical forest of Yasuni National Park and everywhere in between, Ecuador is home to all forms of life. 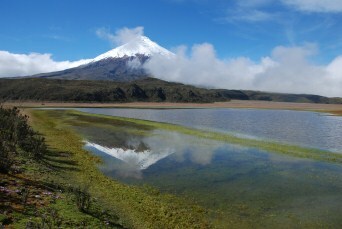 Like all of Latin America, Ecuador includes vast and diverse landscapes and cultures, spanning thousands of years and as many different cultures. 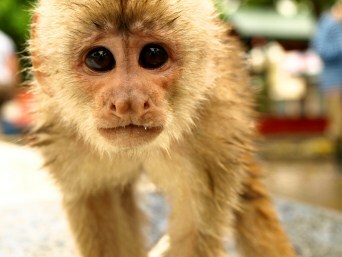 There is something for everyone and a tour package from Eclipse that will hit all of your personal highlights. 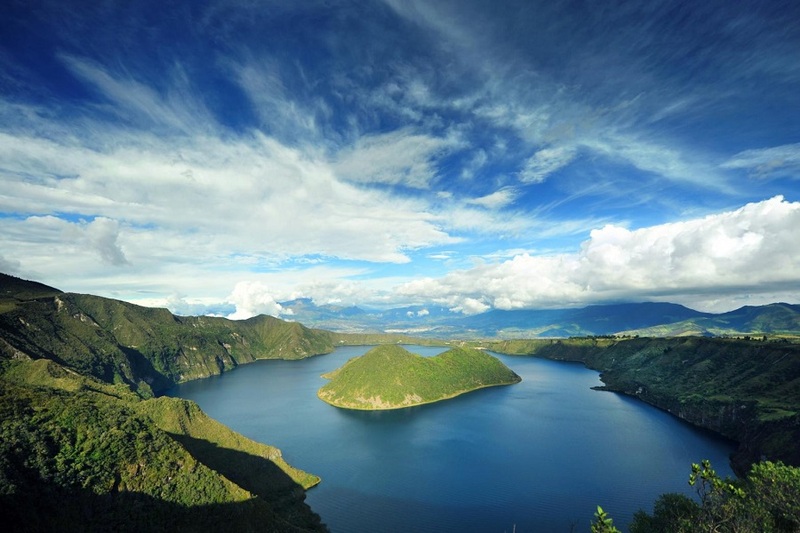 The nature-minded, active traveller will feel right at home in Ecuador with an endless list of activities on offer such as hiking the Volcanic peak of Cotopaxi, snorkelling with sea lions in the Galapagos, and discovering brilliant photo opportunities in the pristine Amazon Basin. 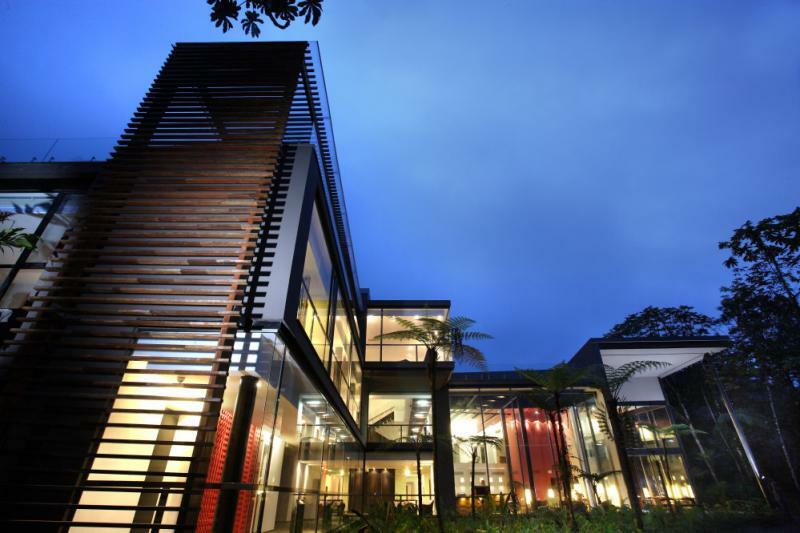 The cloud forests in the north are sure to astound with their exquisite birdwatching opportunities which includes opportunities among some of the best in the world. 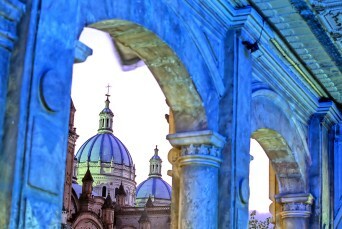 The quaint colonial cities of Cuenca and Quito provide the perfect settings to discover all there is to know and experience about this wonderful country’s rich and vibrant history. 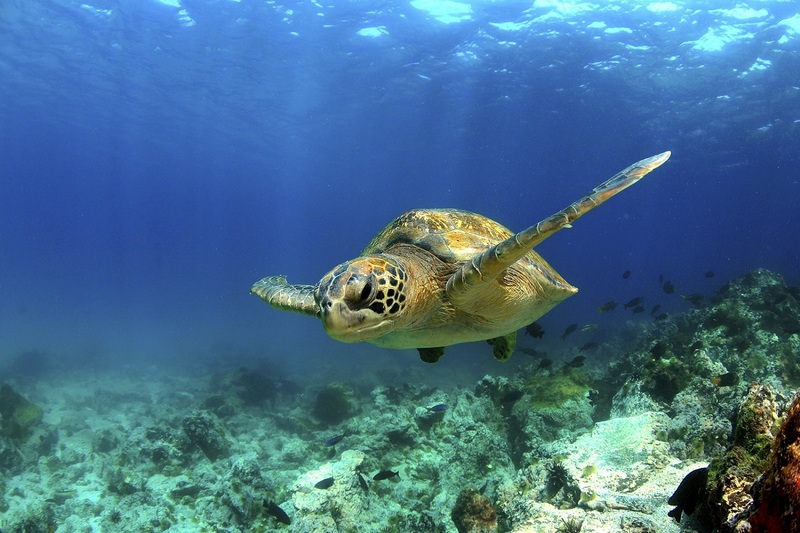 Come aboard the Elite and sail through the Galapagos Islands, exploring the picturesque landscapes of Espanola, Floreana, San Cristobal and Santa Cruz, and the beautiful elements that the islands have to offer. 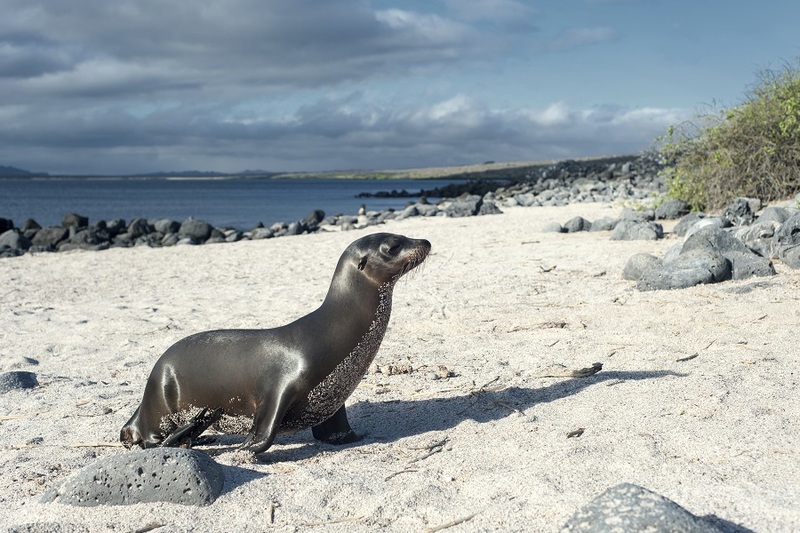 Step abord the luxurious Elite as you sail through the Galapagos Islands on this comprehensive 5 day cruise visiting Genovesa, San Cristobal and Santa Cruz. 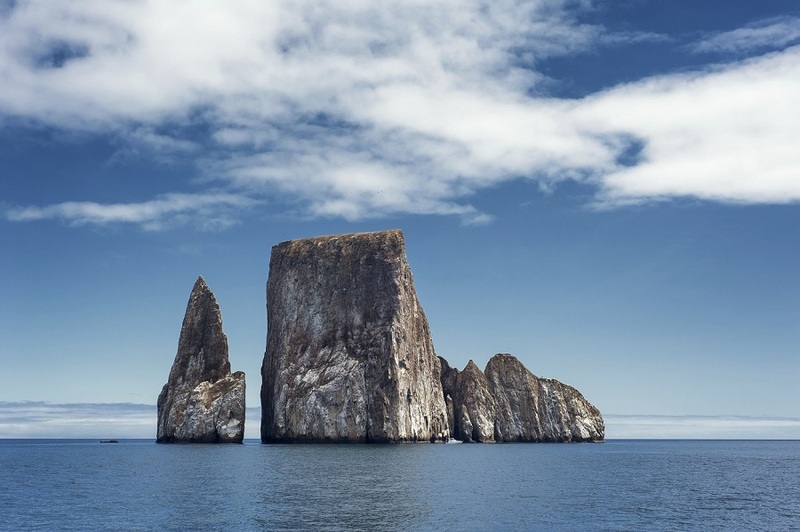 Explore the central, northern and eastern Galapagos Islands aboard the luxurious Elite. 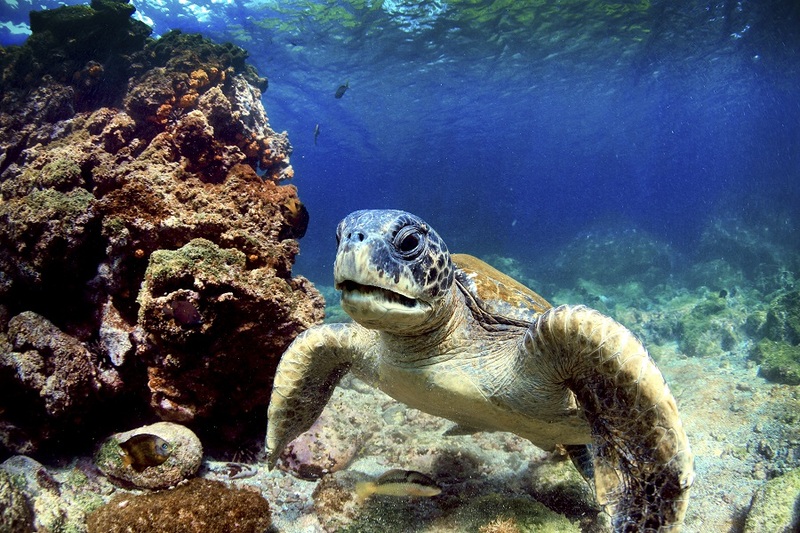 Learn about the local wildlife, hike to fantastic viewpoints and swim with sealife. 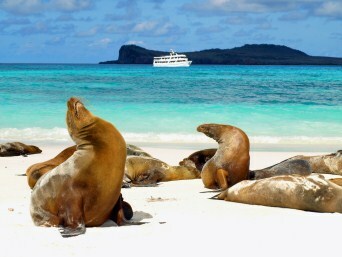 Sail through the Galapagos Islands aboard the luxurious Elite, exploring the picturesque landscapes of Bartolome, Fernandina, Isabela, North Seymour, Rabida, San Cristobal and Santa Cruz. 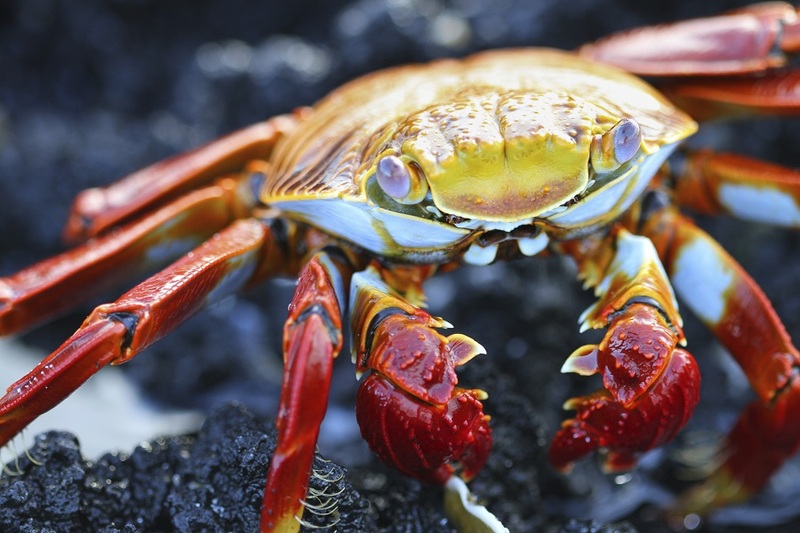 Over 8 days explore the northern islands of the Galapagos Islands on board the M/Y Aqua. 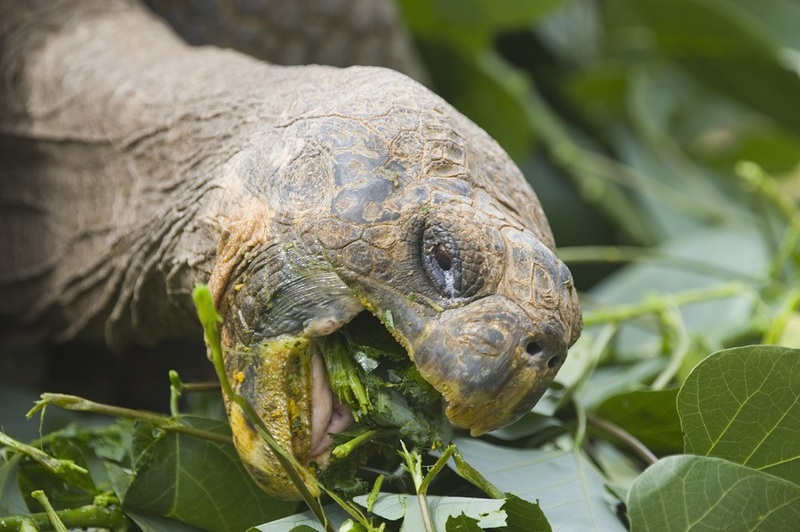 Discover the diverse flora and fauna of these famous islands including giant tortoises, blue footed boobies and playful sea lions. 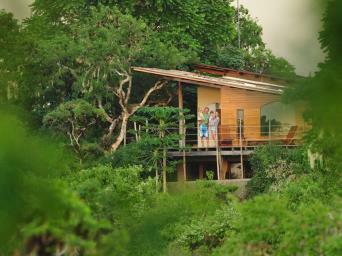 Take a 5-day journey through the Galapagos Islands, and explore the islands of Santiago, Isabela and Bartolome. Embrace the beautiful sights and sceneries that the islands have to offer. 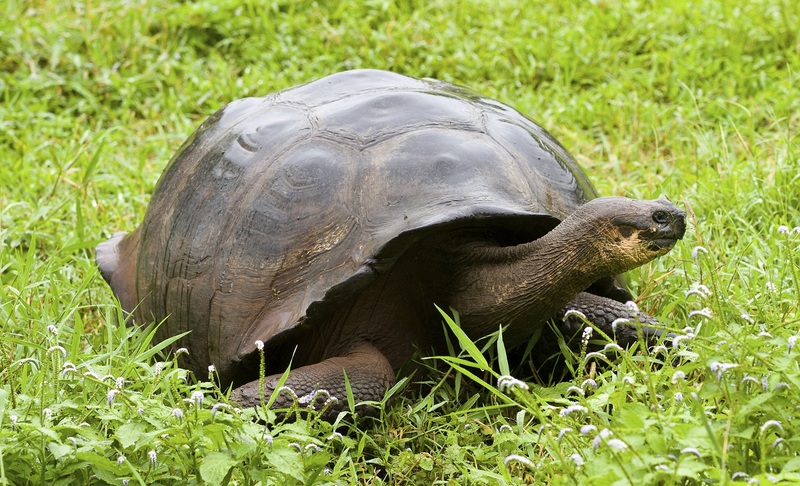 Take a 4-day journey through the Galapagos Islands, and explore the areas of North Seymour, South Plazas, Sante Fe and many others. Embrace the beautiful sights and sceneries that the islands have to offer.